Pullip is turning the big 1-5!!! How she manages to look young after all these years is a mystery, though I believe she drinks a special potion every full moon. 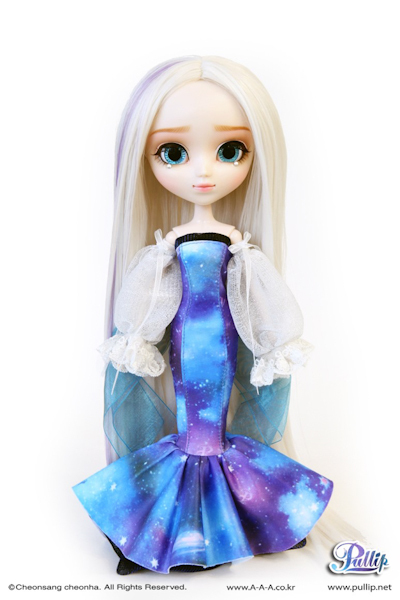 To celebrate this special occasion, Groove Inc is releasing the commemorative doll, 15th Anniversary Pullip Etoile. 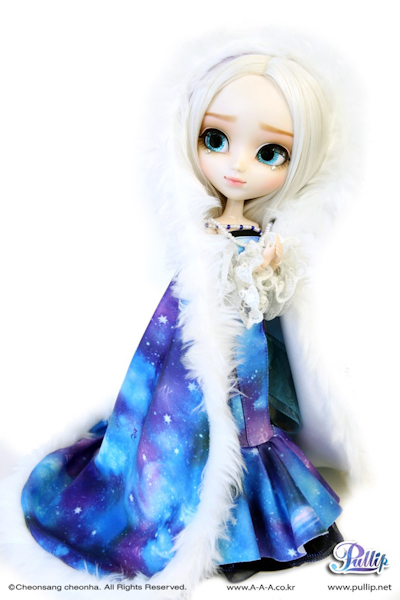 The 15th anniversary theme is space and dreams and Pullip Etoile is the perfect representation, even her name goes along with the space theme. Etoile is French for Star. The print on her dress is a dreamy galaxy aurora borealis with the P initial sprinkled throughout. Her long blond hair with a streak of purple makes her look like a beautiful ice princess. And when she's wrapped in her snowy white cape it instantly changes her sweet appearance into a dramatic look. 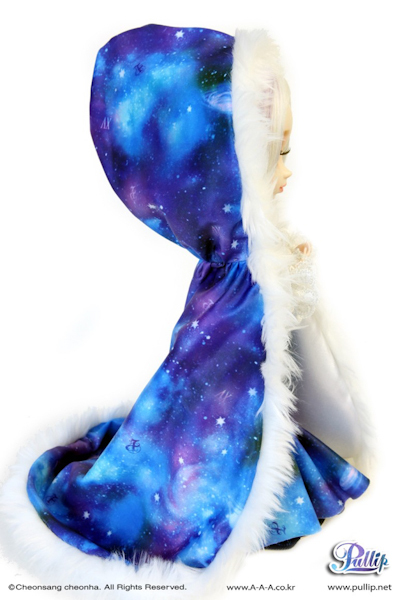 I would love to own a similar cape, though the only grand entrance I'll be making while wearing the cape is in my living room to binge watch Aggretsuko on Netflix. 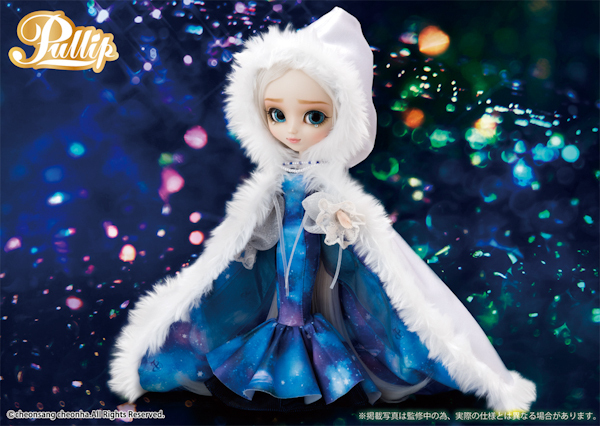 For Pullip's 10th Anniversary in 2013, Groove Inc released Pullip Ally who also had platinum blonde hair and blue eyes. I like to think Etoile is Ally, 5 years older or maybe even Ally's older sister. The crystal embellishment underneath her eyes are unique but I feel it takes away from the simplicity of the doll. I wonder what they symbolize. Hopefully, it can be removed for those who wish to. Want To Bring Home Your Ice Princess? Won't be able to attend the event? Don't worry, fans who are unable to attend the event can still add Etoile to their collection. She will be available at the usual shops that offer Pullip and is expected to come out in June 2018. Anniversaries are a time to reminisce about the past and also to think about what you want for the future. 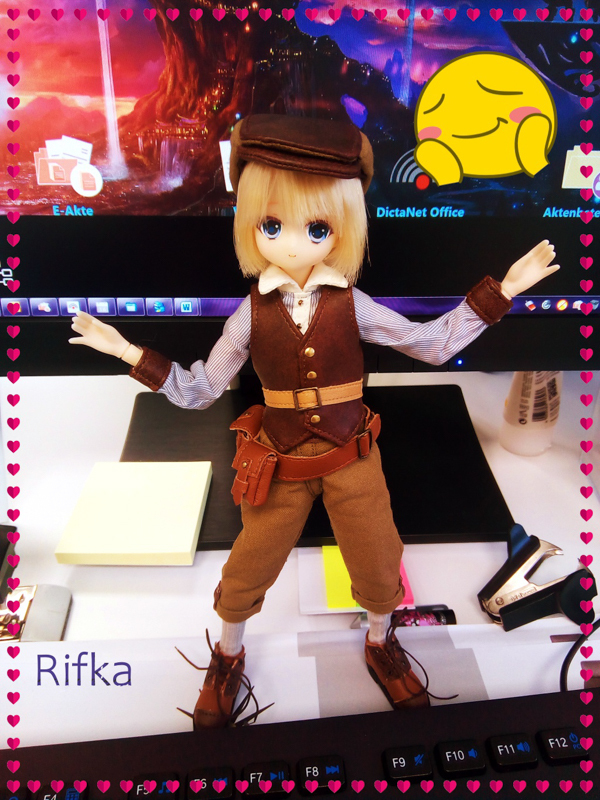 You're a valuable member of Pullip community. You're sure to have many fond memories of collecting Pullip and the hobby. 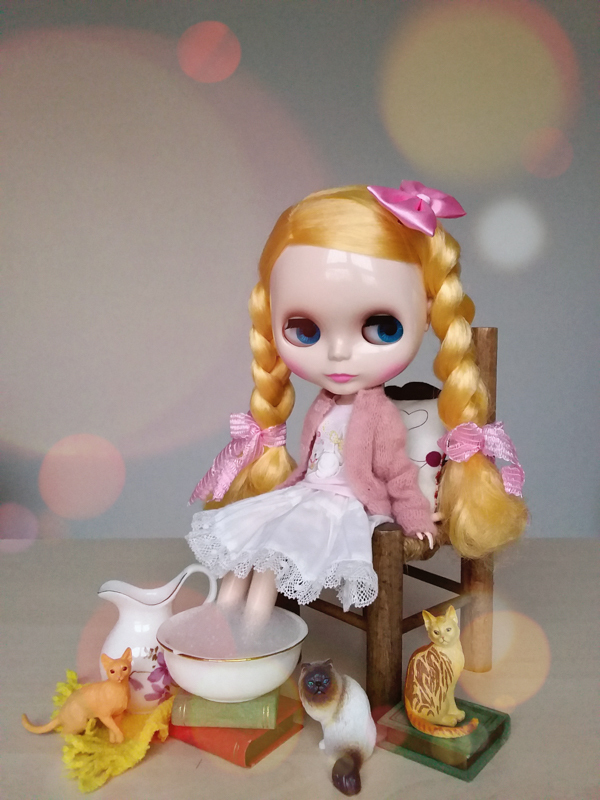 We invite you to take part in telling your fondest Pullip moments. Do you remember your first Pullip, if so what doll was she? Think back to the moment you received your 1st grail doll, can you still feel the excitement of owning your most wished for doll as if it was yesterday? What emotions did you have then? 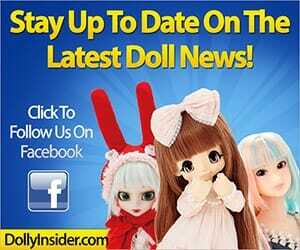 And lastly, want would you like to see of Pullip in the future? We can't wait to take a trip down memory lane with you. Share your Pullip memories and stories below! She does have a mature look that draws you in. It’s nice to see that Groove Inc is experimenting with different faceups. Thanks for chatting with us about this birthday girl! 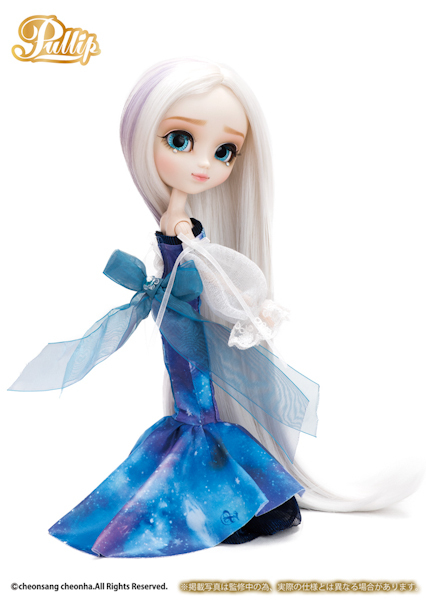 Her face and the colour of her hair remind me of Cinderella Dahlia, but Etoile`s eyebrows are a bit more dramatic. Her price is on the high end. 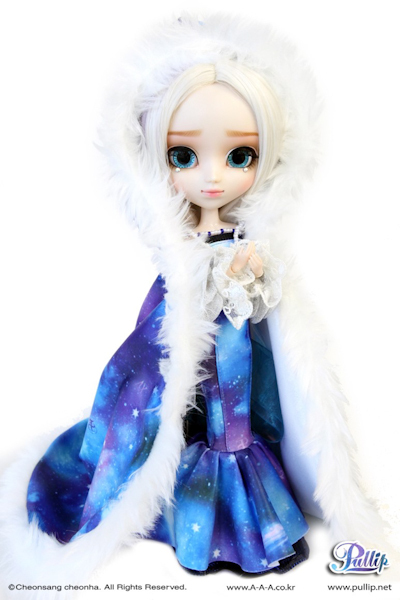 I hope Pullip Style and other shops will be able to offer her at an affordable price. 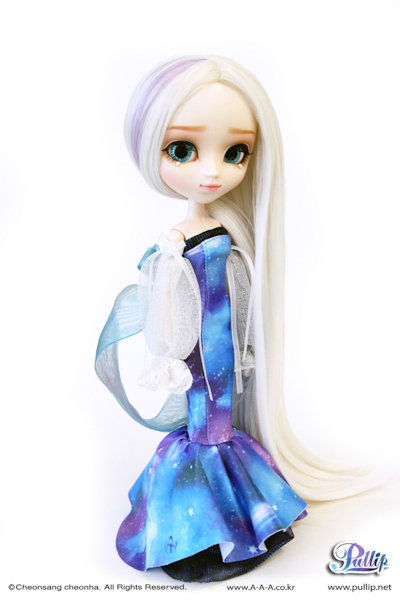 Maybe pullip.net will offer a $20 for Etoile like they did with Pullip Kayano. 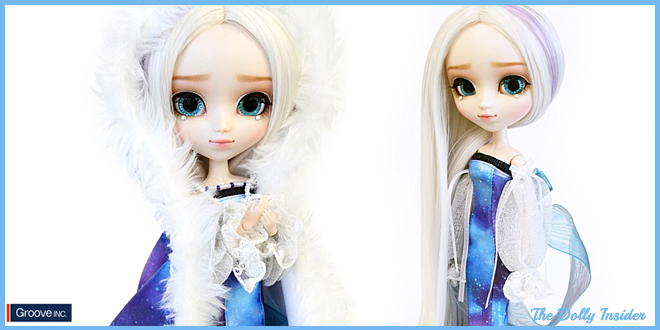 I appreciate you taking the time to share your thoughts on the 15th Anniversary Pullip!